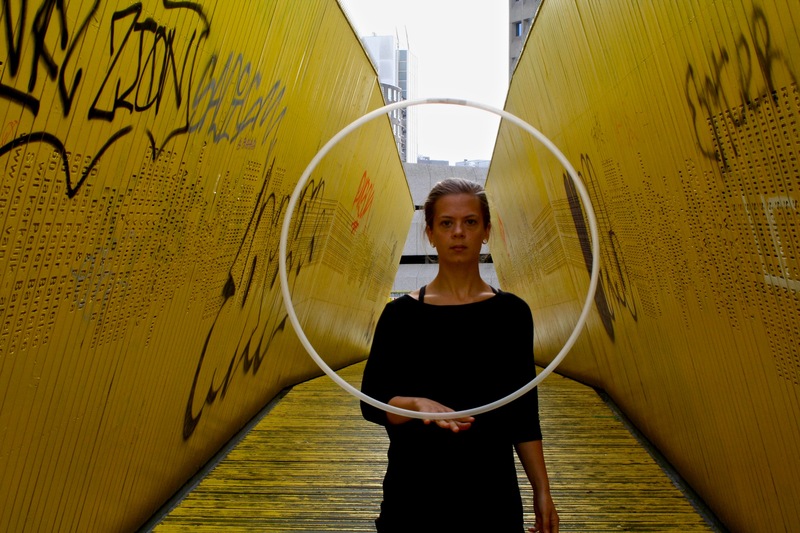 International circus artist specialising in hula hoops, juggling and manipulation. Entertainment and teaching for a variety of events all over Europe as well as Americas and Asia. Add showstopping talent to your event, custom packages also available, take a look through the website.